FUNNYFEST extends our joy of Laughter to ALL people in the WORLD who love to laugh! The FUNNYFEST Calgary Comedy Festival (which has always been produced at the beginning of Spring and the festival season) and ALL workshops & seminars were created by headline stand up comedian: Stu Hughes. 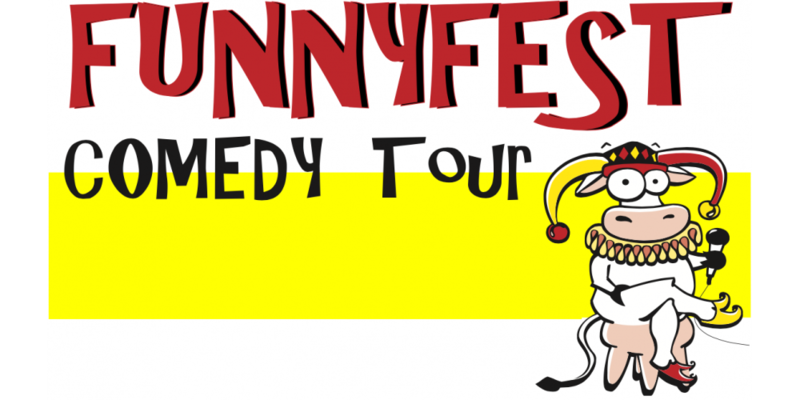 FUNNYFEST was the first comedy festival of its kind in Western Canada and FUNNYFEST focuses on creating as much laughter at possible for the best value! FUNNYFEST is an unique combination of entertainment, learning, socializing and FUN. FUNNYFEST promotes mental and physical health through the GIFT OF LAUGHTER!